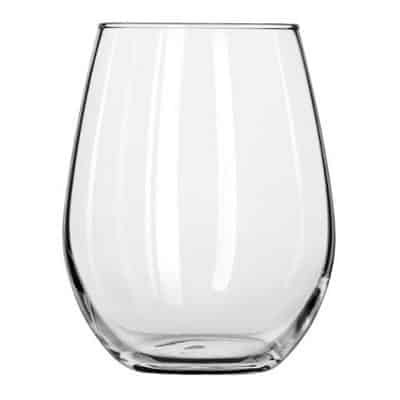 This stemless wine glass is a great alternative to the standard stemmed wine glass. The stemless wine glass is easier for your guests to hold, set down, and is a different look from the traditional wine glass. SKU: PQA13. Categories: Party & Event, Serving Equipment, Glassware. Tags: stemless wine glass, wine glass. This wine bucket holds ice and one bottle of wine or champagne. A great item for the bride & groom or that special table of guests! We also carry this in a free-standing version which is rented separately. Glass carafe. All glassware comes to you you clean and ready to use. All that we ask of you before return is that you dump out the cups and return them upright in the crate or box in which it came to you.